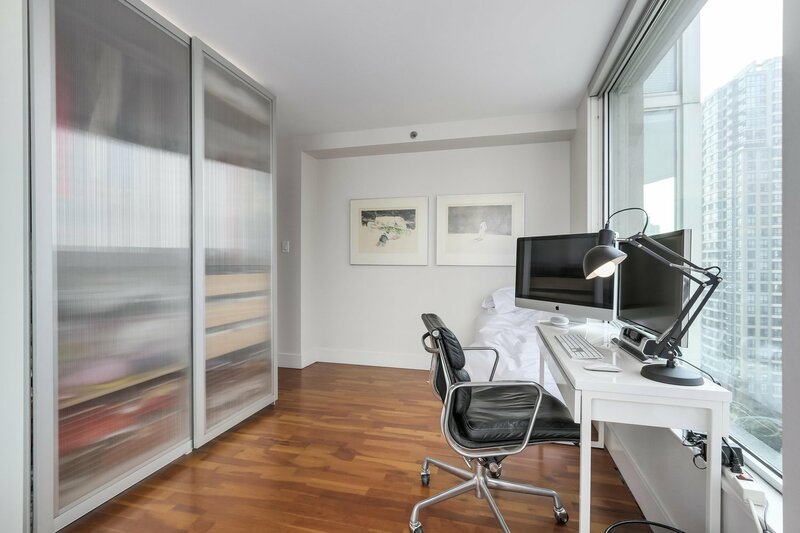 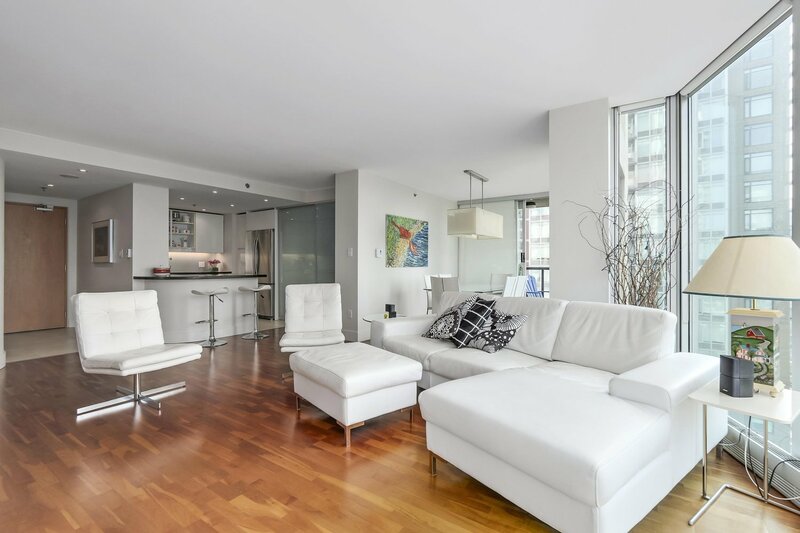 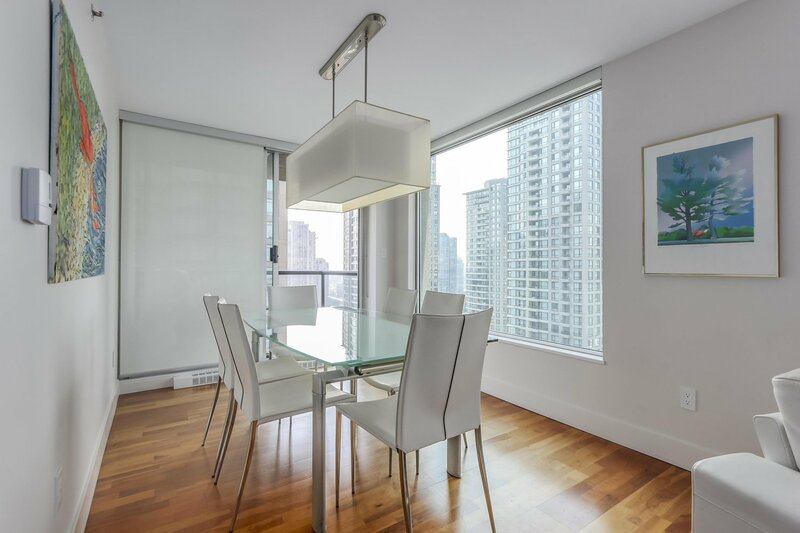 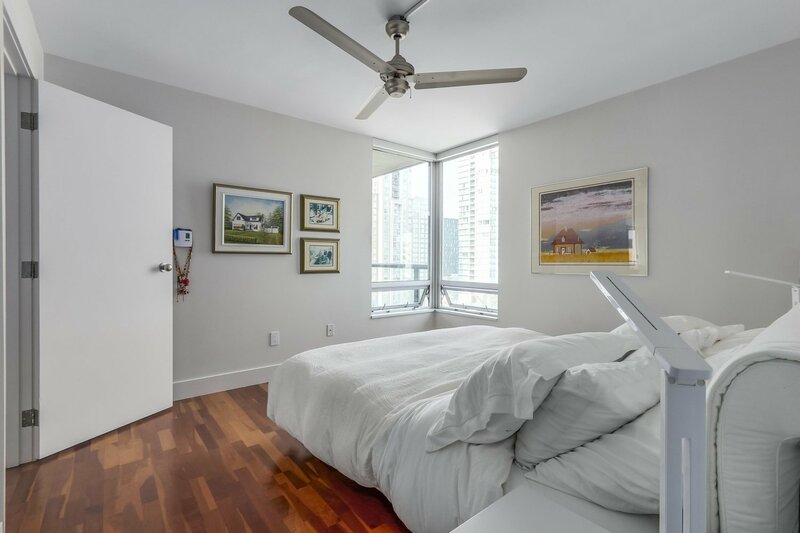 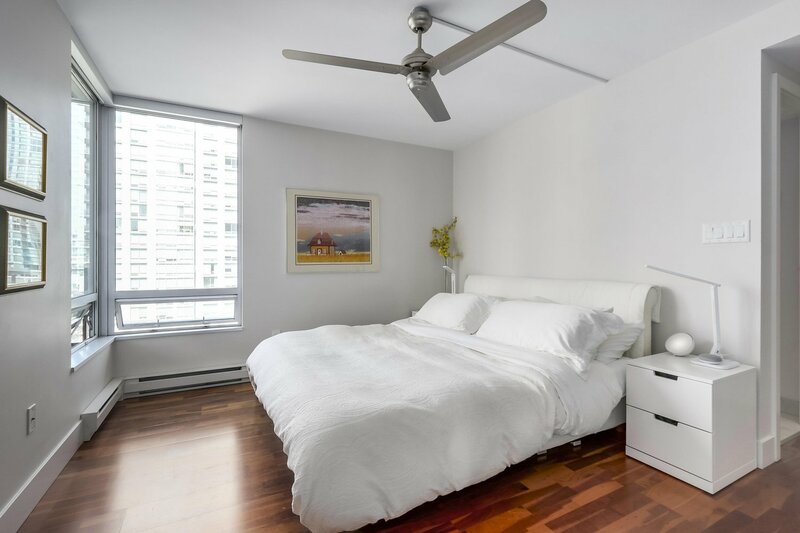 Rarely available & highly desirable "02" suite at Bing Thom’s 889 Homer Street. 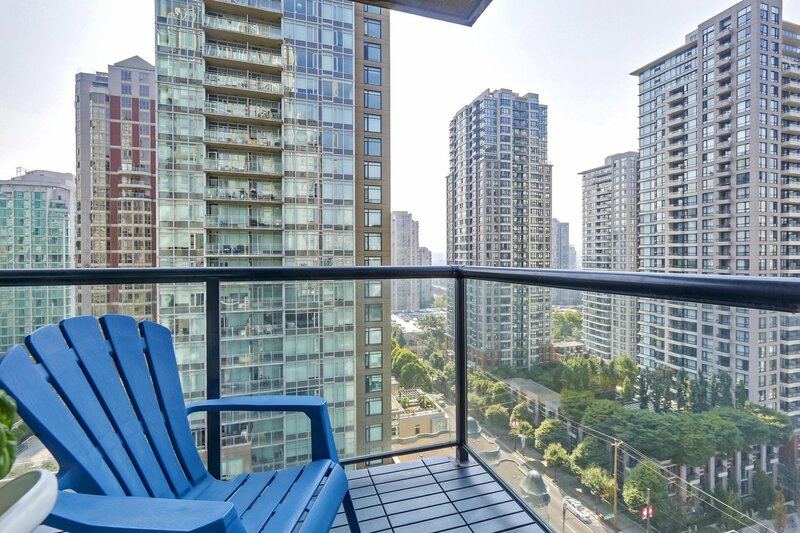 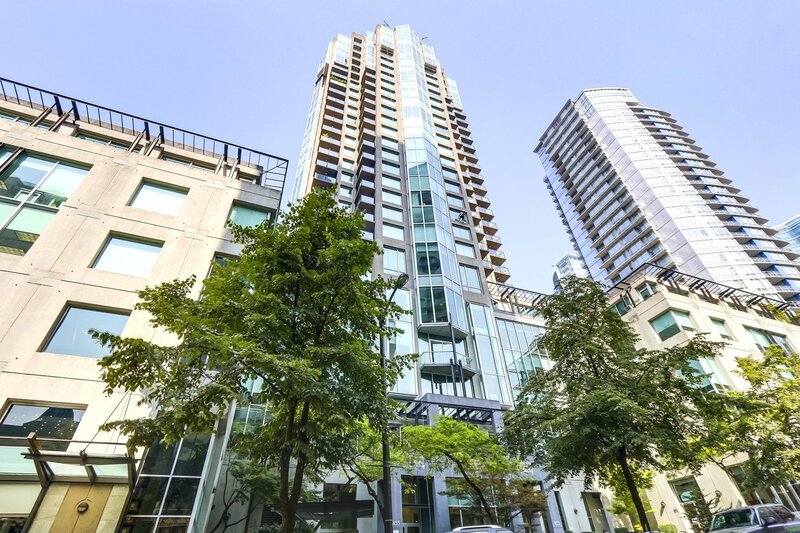 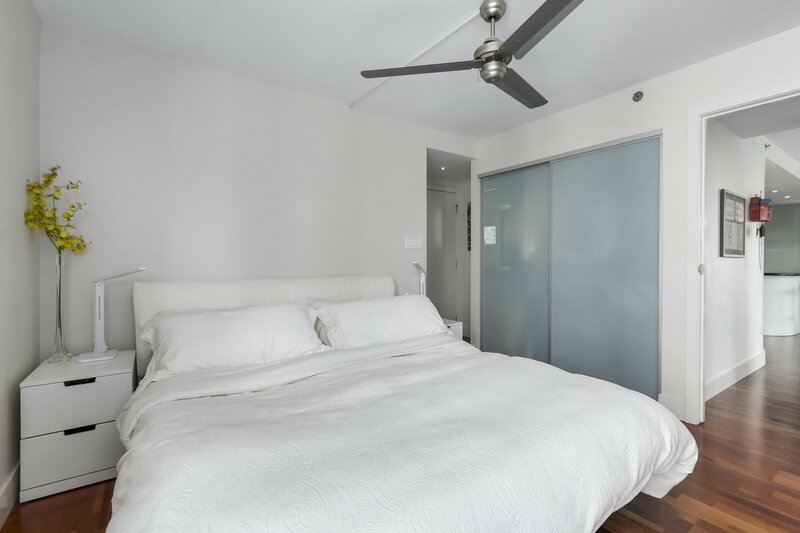 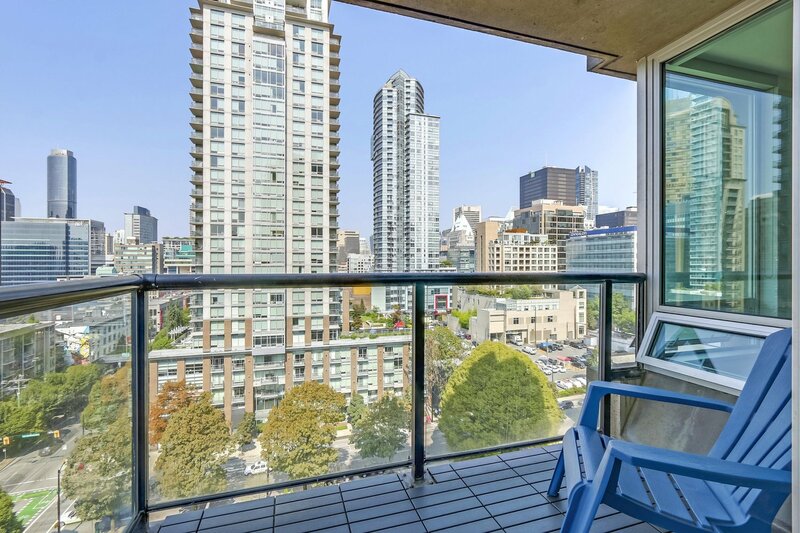 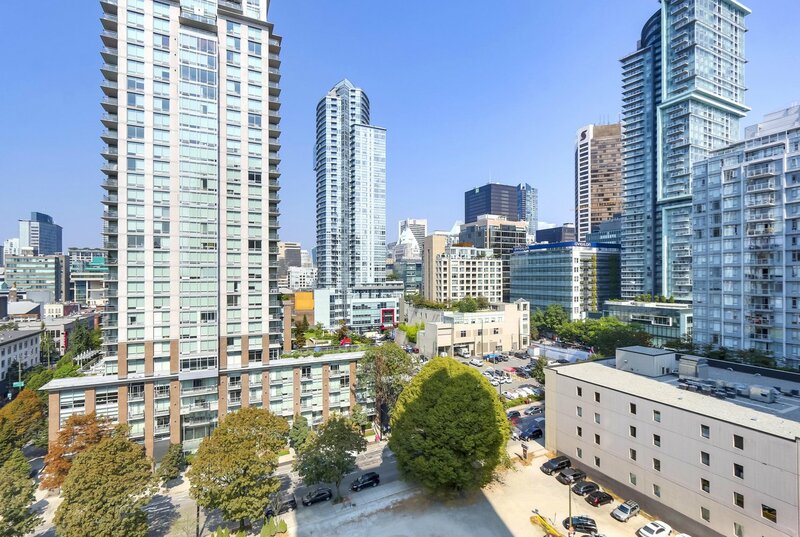 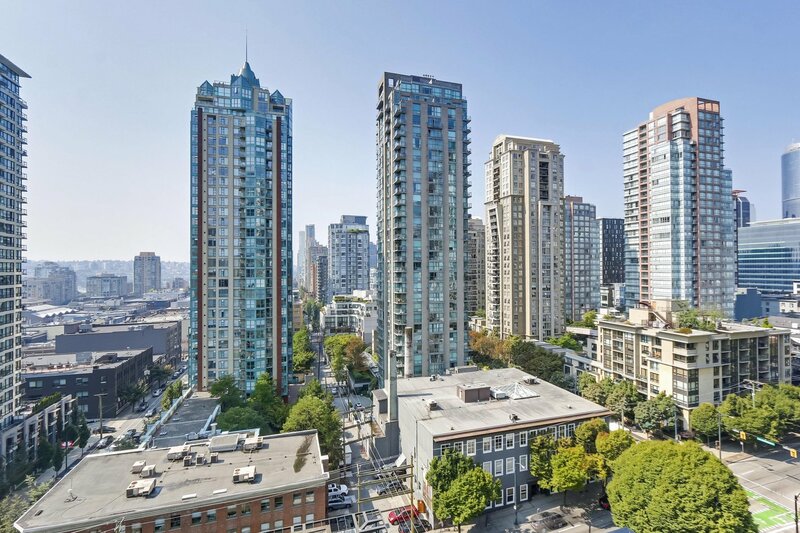 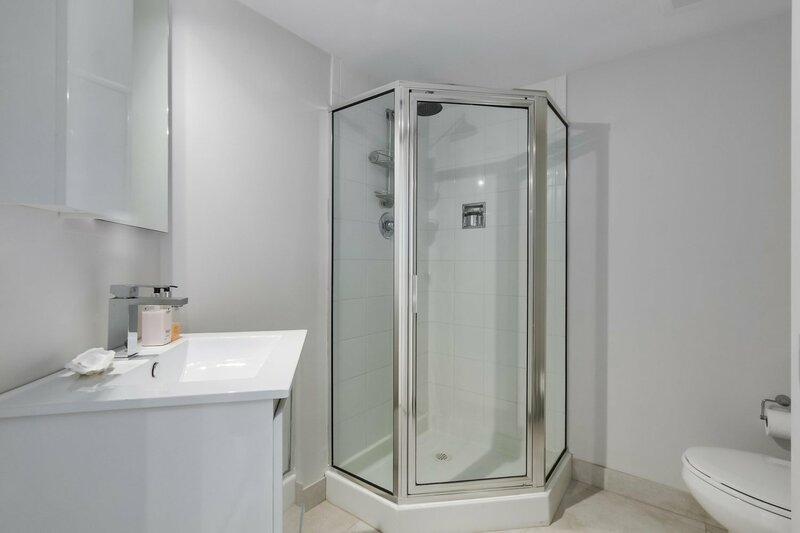 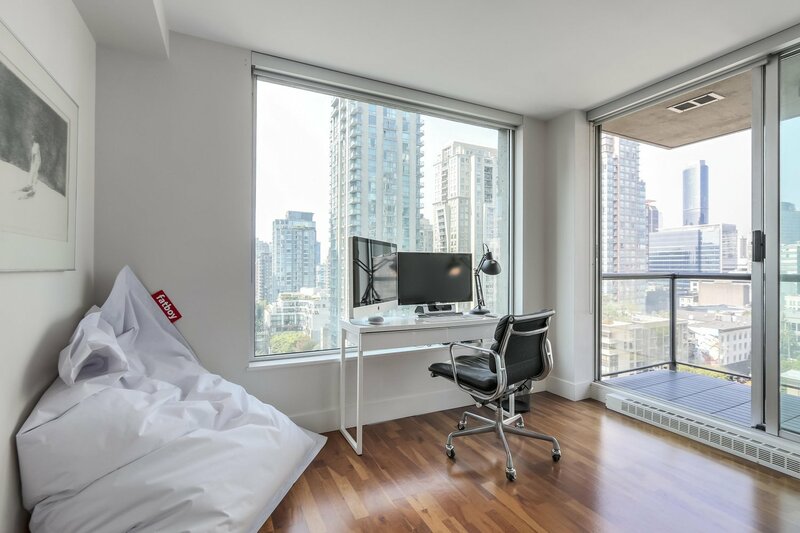 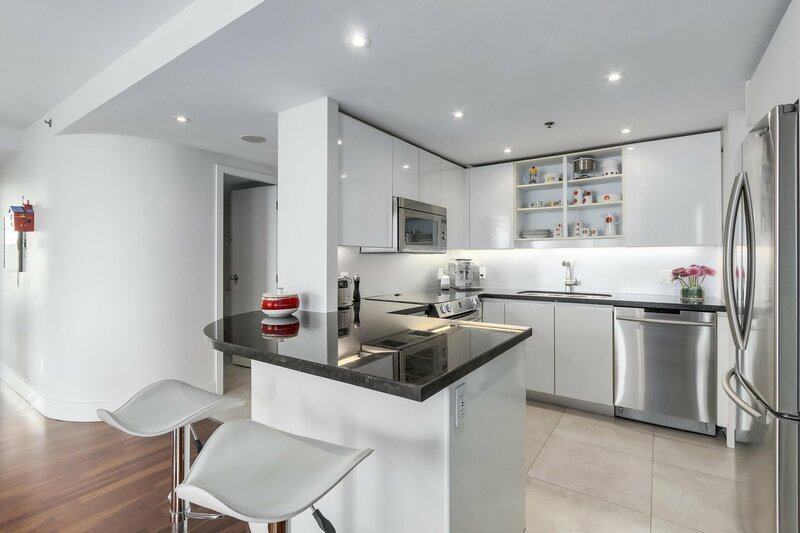 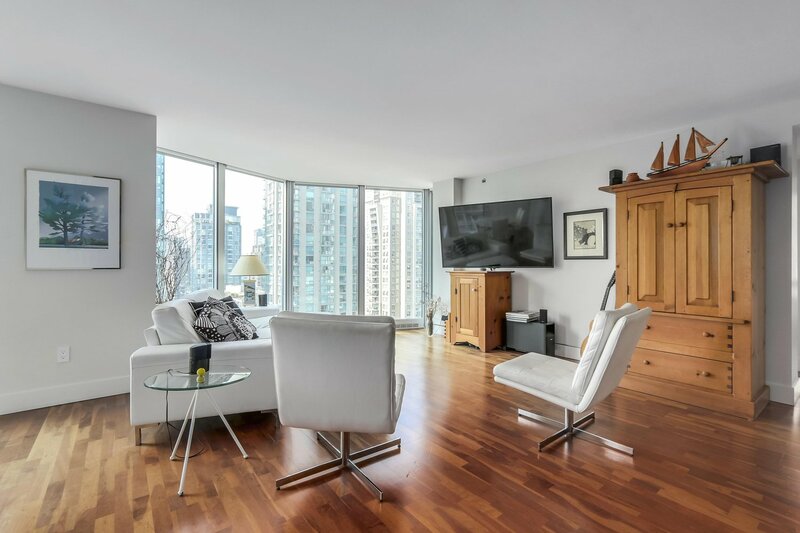 This boutique high-rise just off Robson Street in Upper Yaletown features 3 residences per floor. 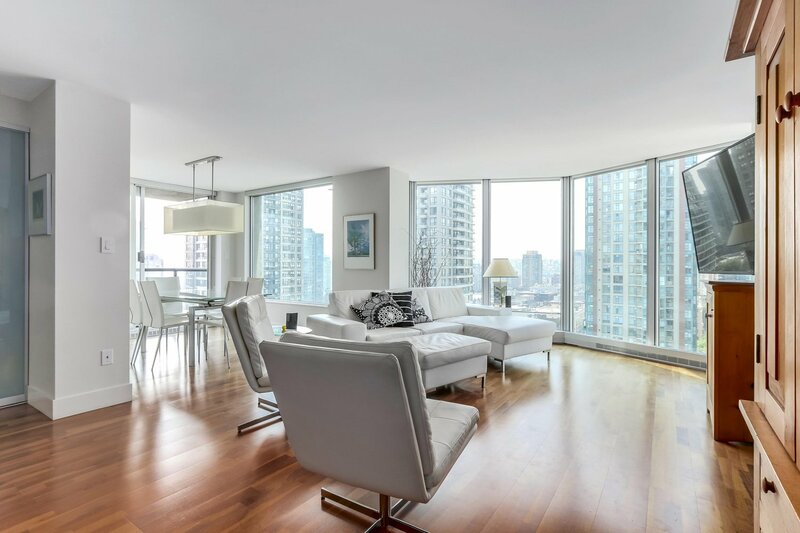 The very private, bright and open floor plan boasts a spacious living and entertaining area framed by floor-to-ceiling windows and 2 balconies. 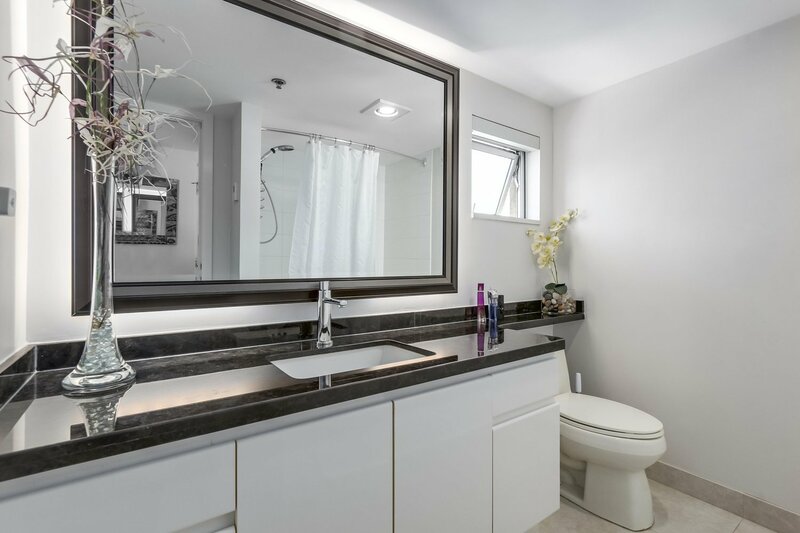 You’ll love the contemporary, clean lined design with upgraded floors to provide warmth and elegance in this smart controlled home. 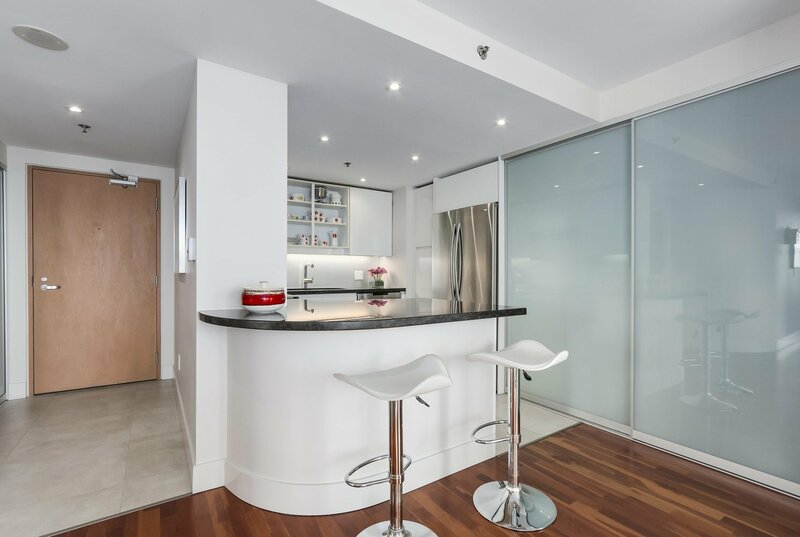 The well proportioned kitchen with full dining room is great for entertaining. 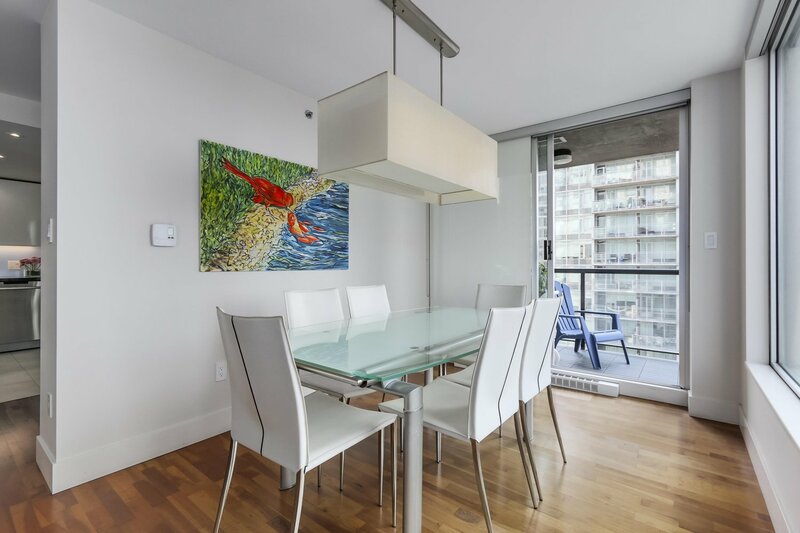 Conveniently located with restaurants, cafes, groceries, recreation, entertainment & public transit all within blocks of your doorstep. 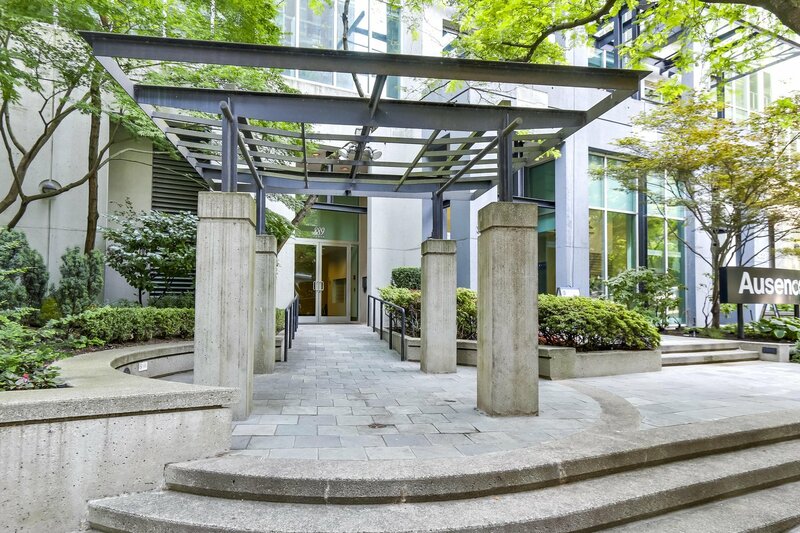 This is a rare opportunity to own a bright, Southwest facing suite in this spectacular building!